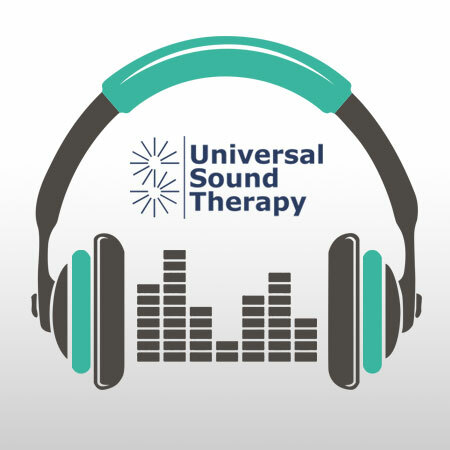 This Universal Sound Therapy Healing Session has been designed to help you overcome obesity. “We are in a global obesity crisis that keeps worsening despite a burgeoning weight loss, medical and fitness industry. Diet, exercise, and emotional eating programs only have a 5% success rate for long-term weight loss. Even bariatric surgery, the gold standard for weight loss, fails 30% of the time. The reason we are failing obesity treatment is because we are offering the wrong treatment. Obesity is not about calorie restriction or the size of your stomach. Here at Universal Sound Therapy we couldn’t agree more. We have a Weight Loss Protocol, which has been extremely successful at helping people lose weight when that is what they need to do. It gives a terrific boost to those that have 10-30 pounds to lose. This Protocol isn’t necessary for them. This is a Protocol that addresses the issues that Sara so eloquently stated in her summary of Obesity. It is a very lengthy Protocol and covers the Endocrine System, Chronic Inflammation, the Digestive System, the Lymphatic System along with many frequencies for your bone, muscles, depression and anxiety as well as all of the Weight Loss frequencies. It is organized so one CD builds on the next and should be listened to in its entirety and then just start over. It doesn’t matter how many CDs you get through in a day, just do as much as you can. It took some time to get to this point and it will take some time to reverse it. Just be confident that your body is making the internal changes to become healthier, which will allow you to finally shed those unwanted pounds. You will find that you will soon be feeling better; you will have more energy and find that you are happily, automatically moving more with less effort. Your life can be better, it can be easier and Universal Sound Therapy would like to be part of your journey to wellness.